Comfort My Travel provides one of the best services in Compact Traveller in Delhi. 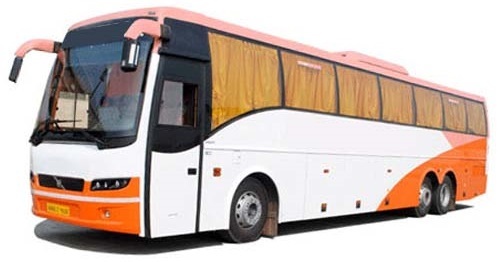 We offer Tempo Traveller & Volvo Bus in Delhi. We have a wide range of Luxury and Economy Bus and Tempo Traveller for hire in Delhi and beyond. We boast a fleet of well-groomed Drivers and a variety of Bus and Tempo Traveller. Our Compact Traveller Services include – for Inter-city Travel, Outstation Journey a. 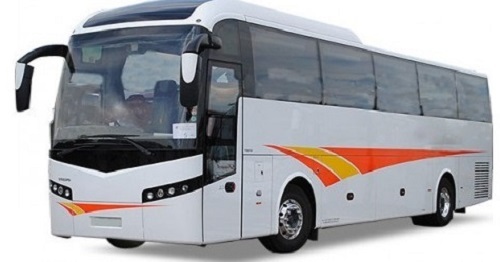 We also offer Luxury Bus and Tempo Traveller for hire at competitive rates which are reasonable. Hire Bus and Tempo Traveller, for in-city travels & outstation journeys. As we believe no journey is too big or small. It’s our passion to provide our customers the services they deserve. Comfort My Travel, the best Bus and Tempo Traveller Rental Delhi take care of cleanliness & safety of your comfortable travel. Hire Bus and Tempo Traveller on rent have never been so convenient. Rent Bus and Tempo Traveller from us & travel with the reliable & expert drivers. Hire Bus and Tempo Traveller rental within seconds & get notified. Hire luxury Bus and Tempo Traveller & make easy payments online. Relax and enjoy your ride! Get rid of bargain & pay only what you are being charged of. Hire Compact Traveller for timely pick up and drop to your desired destination. Best co-operation from our well-groomed chauffeurs with Compact Traveller for hire. Economic Compact Traveller Delhi, travel in your budget in Delhi or beyond. Hire the best Compact Traveller for in-city travels & outstation journeys.